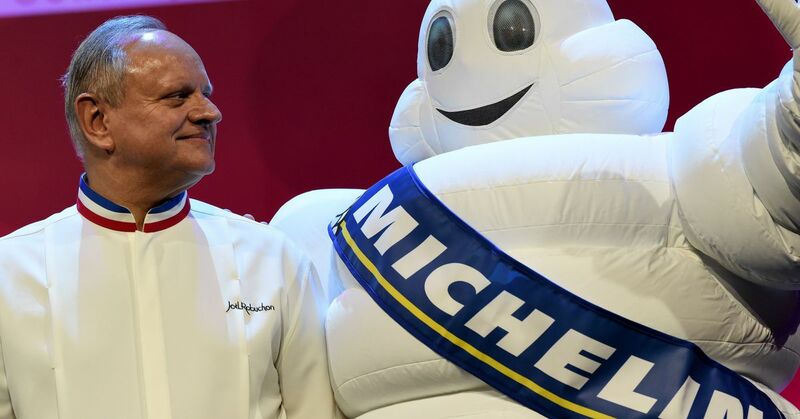 Legendary French chef Joël Robuchon has died at the age of 73, following a long battle with cancer. Robuchon, named “chef of the century” by French restaurant guide Gault Millau in 1989, was the most decorated in Michelin history. At one time his international portfolio held 32 Michelin stars, and according to a statement from Michelin, his restaurants currently have 24 stars across 10 cities. He was the mentor to a host of celebrated chefs and an icon in the eyes of many others. Robuchon opened his first restaurant, Jamin, in Paris in 1981. In its first three years, the restaurant earned three Michelin stars, the French dining guide’s highest honor. In 1994, Robuchon opened the first restaurant to bear his name: Joël Robuchon restaurant, also in Paris. 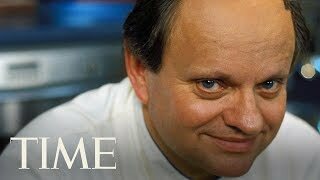 He would go on to expand his brand globally with L’Atelier de Joël Robuchon restaurants on three continents. The restaurants were acclaimed for Robuchon’s signature “cuisine moderne,” which highlighted individual ingredients. His butter-rich pommes purée, in particular, became a celebrated and much-replicated dish. There are 26 Robuchon restaurants open today, 11 of them L’Atelier de Joël Robuchon restaurants. And although Robuchon closed both his restaurants in Singapore this year, he wasn’t done adding new restaurants to his portfolio. At the time of his death, there were more in the works, including three restaurants in Miami’s design district. French newspaper Le Figaro, which broke the story, called Robuchon a “visionary” who broke all the rules of haute cuisine. 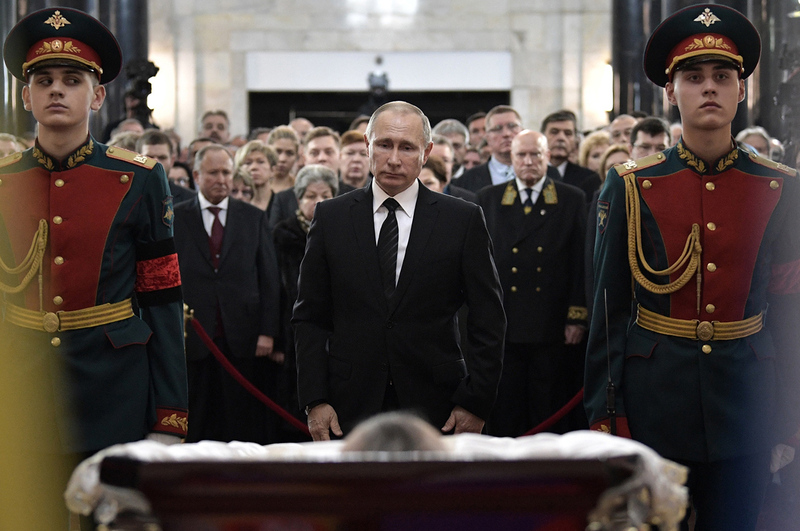 Patissiere and chocolatier Pierre Marcoli mourned the loss of his friend. London chef Ashley Palmer-Watts counted himself lucky to have cooked alongside the chef. Albert Adrià’s Tickets restaurant in Barcelona, whose menu features a dish named after Robuchon, posted a photo of the Tarta Robuchon, calling him “one of the major figures” whom both Albert and El Bulli’s Ferran Adrià referenced. Chocolatier and pâtissier Jean Paul Hevin said he owed all of his success to Robuchon, offering his condolences to the chef’s family. Juan Mari Arzak, of Arzak in San Sebastian, said that Robuchon was and would remain a global reference point for all chefs. The Guardian restaurant critic Jay Rayner remarked that Robuchon forever changed mashed potatoes. French chefs Claude Bosi and Dominique Crenn thanked Robuchon for his contributions to French gastronomy. This post will be updated throughout the day as the food world continues to pay tribute to Robuchon.